Comedian Marc Maron has taken the long and slow train to success in show biz. Now 51, he's the host of the wildly popular WTF with Marc Maron podcast; star of the IFC sitcom Maron, which starts its third season on May 14; and a sought-after stand-up comedian who is returning for the third year in a row to headline this year's Moontower Comedy & Oddity Festival. In advance of his Austin appearances, Maron sat down with CultureMap to talk about his podcast, his great listening skills and why he's glad he didn't become successful earlier in his life. Marc Maron: I don't think I could have handled it. And there's a reason why I didn't get it. It took me a lot of time to arrive in my own skin and really figure out who I was and what I was doing and how to do it. 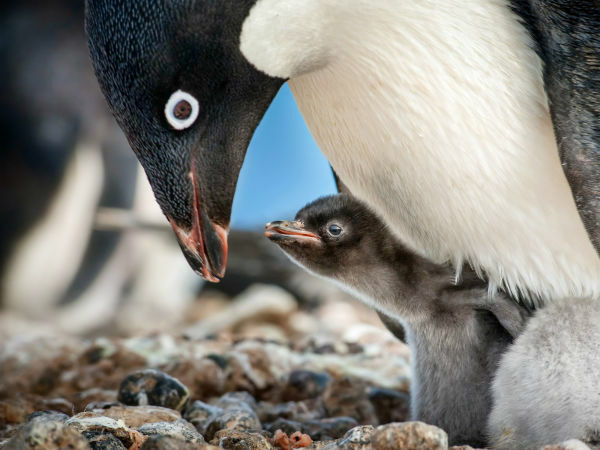 I think when I was younger there was an intensity there that wasn't necessarily that appealing. But I think now that I've leveled off, the people who relate to me enjoy what I do. I just didn't have those people then, and I don't think that if I was given something it would have lasted long. I definitely am prepared and am okay with everything that is happening now, so that’s a relief. MM: I really don't know, man. There's definitely something about the comfort level I have in my house usually and the idea of someone showing up at your home. I think there's a lot of things that sort of come together by doing it in my garage and by people coming here and by me working out of here that does something that is really irreplaceable. MM: Sure — I mean, people who don't know the show. But I’ll travel for people — certainly older people like Mel Brooks or Bob Newhart or Carl Reiner. But then there's people who like coming here — Norman Lear, who's in his 90s, Marty Allen. I generally will go elsewhere to accommodate people who I think deserve that respect or who won't travel quickly or easily. CM: You seem to be a great listener and have a genuine curiosity about people's lives. Were those skills you've always had that were just waiting for an outlet like this? MM: I think I enjoy talking to other people, I enjoy engaging with other people, and I enjoy getting lost emotionally and mentally in other people's stories. I think I've always had that, that need to connect like that. CM: What white whale podcast guests have you not been able to get on the show yet, and do you think you'll ever be able to convince them to show up? MM: There's a lot of people that I'd still like to talk to, whether they're white whales or not. There are a couple of white whales, like Lorne Michaels and Albert Brooks, that are people I've actively or suggestively pursued. Maybe not too hard; like, I've definitely pursued Albert Brooks on Twitter, and I have to assume that Lorne knows I'd like to talk to him. I called his office once. Whether they happen ... I don't know if they're going to happen. Maybe they will. CM: You seem to have a checkered past with SNL. Is that why you haven't pursued Lorne Michaels too hard? MM: No, I don't know what I really want from him. I don't know what I need to talk to him about. It's not that checkered; I just had an awkward meeting years ago, and I didn't get the show. Would I like closure on that? Yeah, a part of me, but what's he really going to say? You know, white whales are white whales for a reason; maybe you shouldn't ever talk to them. MM: I want to talk to a lot of different kinds of people. Not all comedians are people that I necessarily think I could talk to for an hour, and certainly not all musicians are. I'm not avoiding the question, but it's really relative to the people I’m interested in. I don't want to give anything up; I'd like to add more types of people to the list, actually. That's what I'd rather do. I'd like to talk to more writers, I'd like to talk to other types of artists. I like talking to psychiatrists sometimes, people who write books about that kind of stuff. I'd like to broaden the type of people that I talk to. MM: It seems like the podcast is really the thing that's always going to be there in my mind. If everything else goes away, I can still do that. That's not something that I think will lose my interest; it's usually the other stuff. 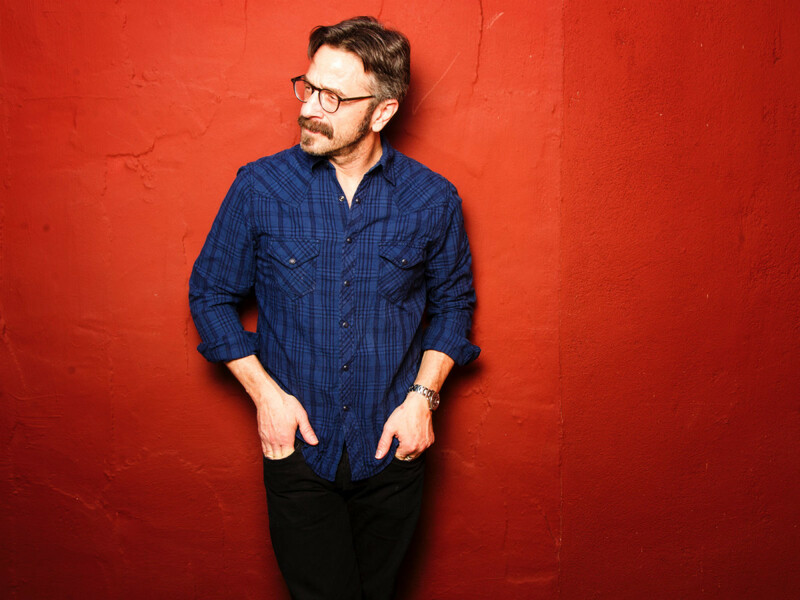 Marc Maron will make a stop at the Paramount Theatre in Austin on Thursday, April 23 as part of his "Maronation" tour and the Moontower Comedy & Oddity Festival. Moontower badges will get you in, but individual tickets are still available for purchase. For more information on Maron's Moontower appearances, visit the festival website.